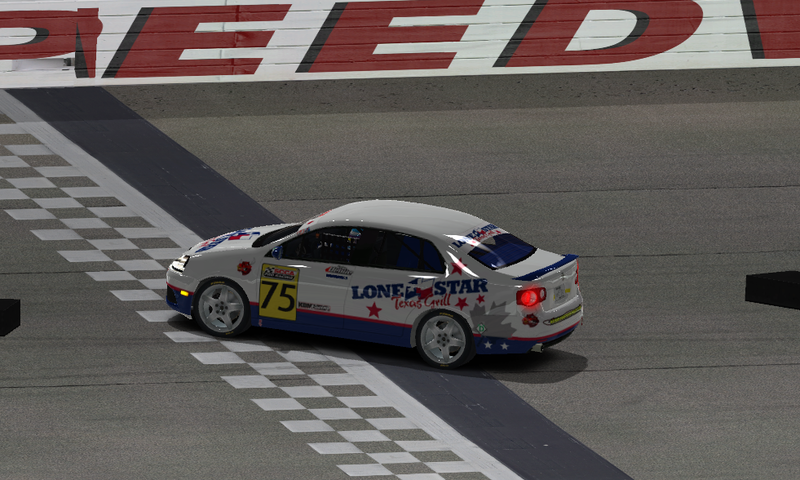 Week 7 of the 2014-C Road Series season was held at Iowa Speedway’s Road Course last night. Brad Spidle took the win in Race #13 and Race #14 was won by Ronald Henrie. Brian Neff takes over the top spot in the championship standings followed by Tim Knott and Lowell Jewell. Event #8 will be at Atlanta Motor Speedway’s road course on September 27th. 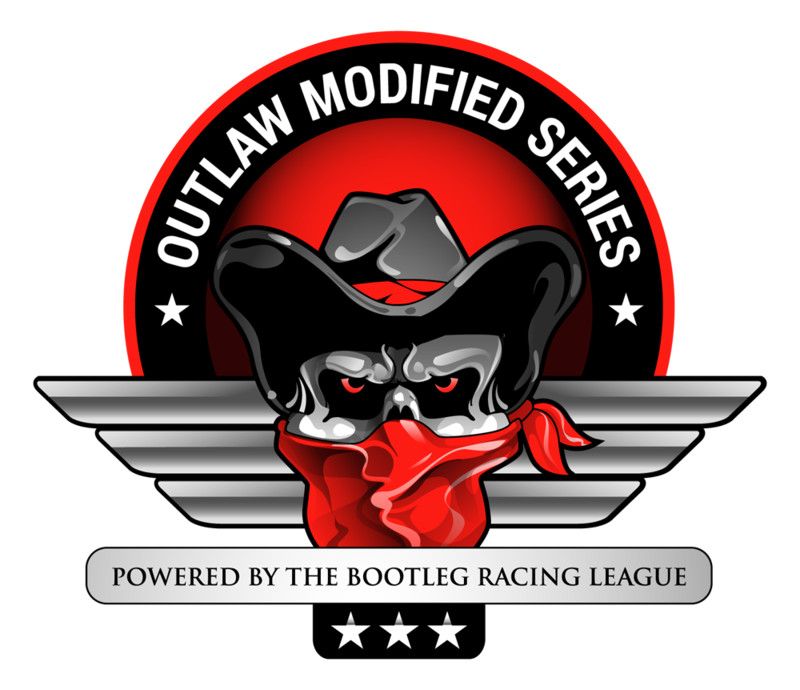 This entry was posted on Sunday, September 21st, 2014 at 9:34 am	and posted in Bootleg News, iRacing, Road Series. You can follow any responses to this entry through the RSS 2.0 feed.